I love Red. I love red so much that if you would take a peek inside my makeup kit, most of my lipsticks are of the shades of red. 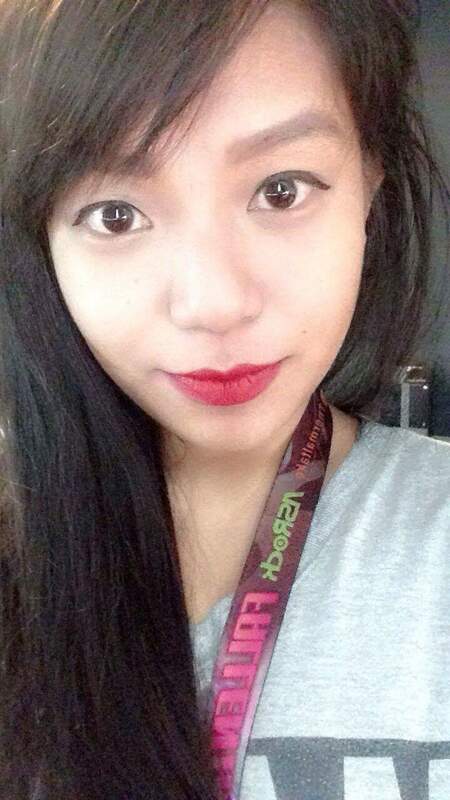 I don’t know why but ever since I was in college, I am confident enough to wear a bold red lipstick even in daytime or night time and I don’t feel awkward about it. The only problem that I have with red lippies though is they tend to have a lot of transfer when you eat, (which is normal for lipsticks) but too much is disgusting. Also, cheap ones tend to smudge or bleed which is unpleasant especially if you’re not using a lipliner before applying it (just like me). Because of this, I began searching for a long wearing red lipstick. I have read a lot of reviews online about the Mac Russian Red and Ruby Woo but when they said the latter was very drying, I was disappointed since I have very dry chapped lips and I know it just won’t work for me. Russian Red is called a true red and has blue undertones. I have read online that it somehow adjusts on every skin tone. I can say that it’s true. I think this lipstick will suit every skin tone and it makes your teeth whiter. Mine’s not white since I have braces but it somehow makes it look whiter. As for the staying power, it DEFINITELY stays. I ate and drank with this on and it didn’t budge. There was a bit of color wear off but it’s not that drastic unlike my other lipsticks that I need to retouch every so often. Since I’m not into retouching, this is a great plus for me. Also, the packaging is also very posh for me. So now, Russian is my new HG true red lippie! Yes, I said true red because there are other shades of red that I need to try. 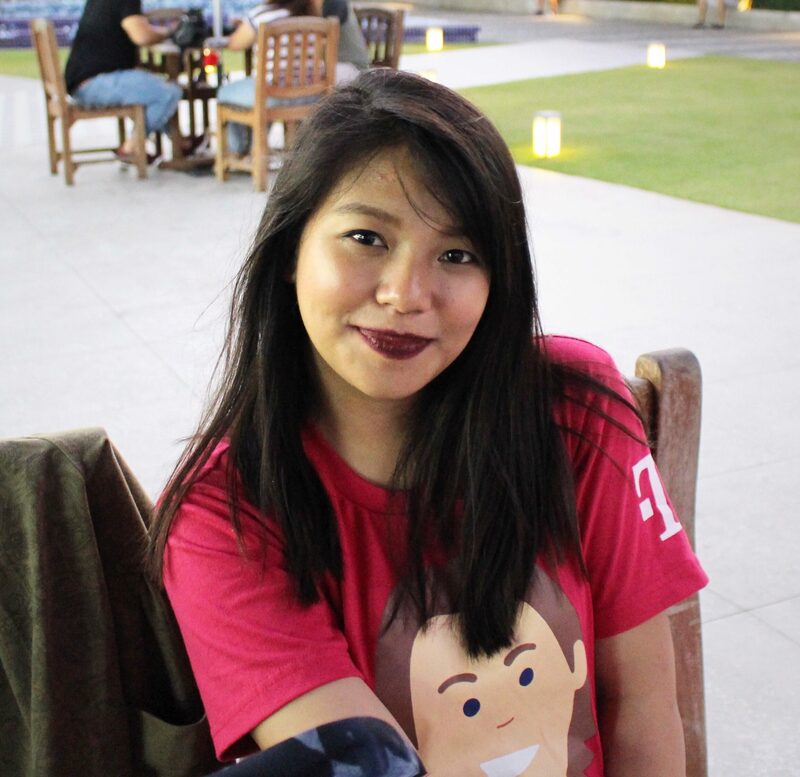 *wink* I love this lipstick and I will definitely repurchase it again and again…and again.